Let’s end the all too popular stigma that homeschooled kids are socially weird or awkward. As a home education parent, you’re not only taking academics into your own hands but socialization as well. In fact, home schooled children often get better “real life” social interactions than children attending public or private schools. This is because homeschooled children get more opportunities to socialize with all different ages, races, and backgrounds. Several studies have also shown that homeschooled children are less peer dependent and more self-confident than traditionally schooled kids. Motivational speaker Jim Rohn said it best when he related that “you are the average of the five people you spend the most time with.” So ask yourself, “who are my child’s five best friends?” Are they good influences on your child? Or are there things you would change? If you are satisfied with your answer, arrange more playdates, study groups, or community outings with these friends. If not, then it might be time to branch out and meet new friends. Homeschool curriculum offer many opportunities for co-ops, park dates, field trips, and support groups that offer socialization for your child. You can search for these type of groups in your area online. Many public schools offer extracurricular activities for children in home education through sports, music, dance, book clubs, or boy and girl scouts, just to name a few. It’s called an Equal Access Law. Check if your state allows children from home education programs to participate in afterschool programs or call your local public school. Another way to ensure your child develops social skills is through the YMCA, city sports and activities programs, library clubs, religious groups, or college classes. Nonprofit museums or zoos often hold organized classes or educational experiences for all children from all walks of life. 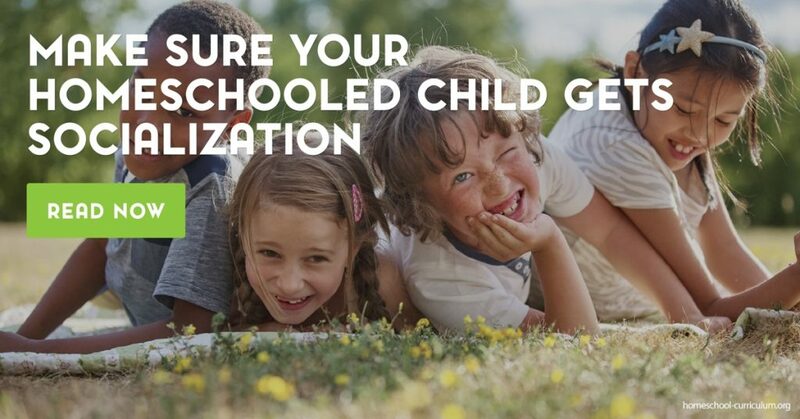 As your homeschooled child grows and develops, so will their needs for peer socialization. Don’t hinder their independence. 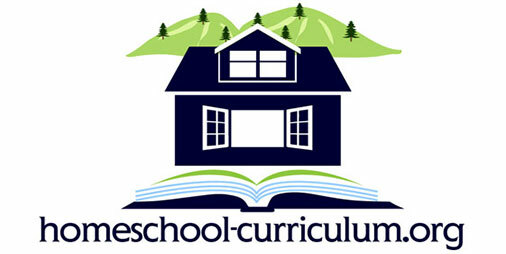 Homeschool curriculum should encourage both academic and social independence. As they approach their teenage years, it might be time for your homeschooled child to look for a part-time job, spend time with friends at the movies or shopping, or going out to eat without your supervision. Of course, always take his or her age and safety into account, so you are comfortable and relaxed while they are out on the town. Most importantly, listen to your child. If they express that they are lonely, need more friends, or feel like a social misfit, listen to them and take action. 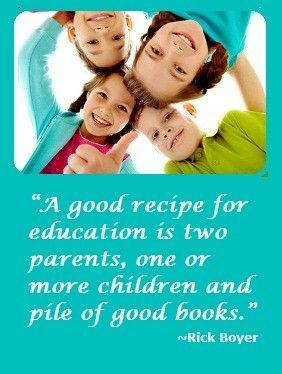 On my website, you can find more ideas on how to supplement your homeschool curriculum and engage your child in extracurricular activities or cultivate social interactions. Academically this have been our most successful year ever. We spend less time interacting and discussions and assessing as we go along. The social aspect is met by his hobbies as well as sport. Teaching and learning is at a faster pace than traditional schooling and my son now in grade 9 have more time for fun stuff that he want to research and show a interest in.